$20. Five minutes. 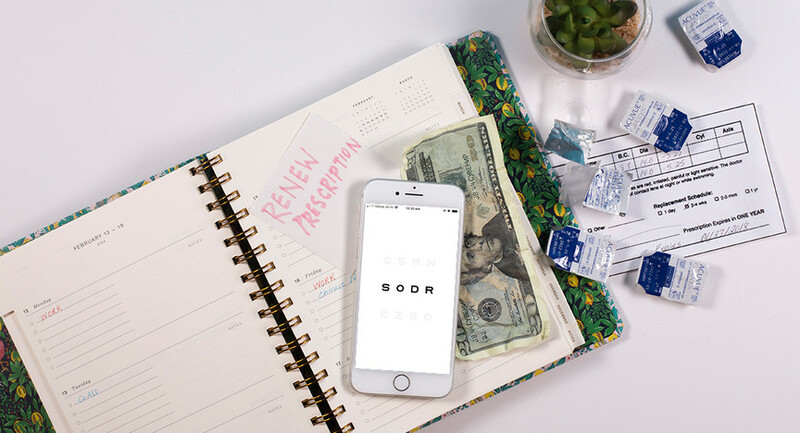 That’s all it takes to renew your contact lens prescription from the comfort of home and get contacts delivered to your door (seriously). “It was a simple and fast process. 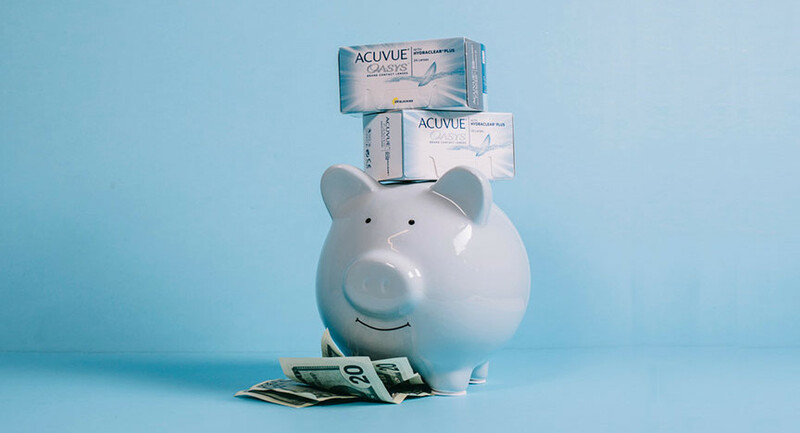 It also saved me $200 from going into an eye appointment just for a prescription." 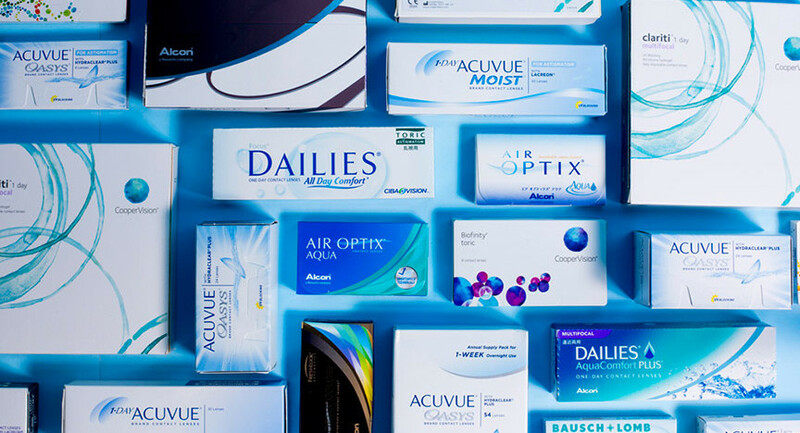 Stop overpaying for contacts. 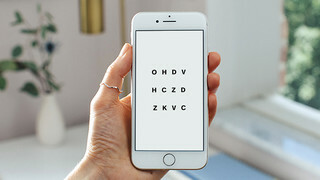 Get the Simple Contacts app and start saving time and money right now. 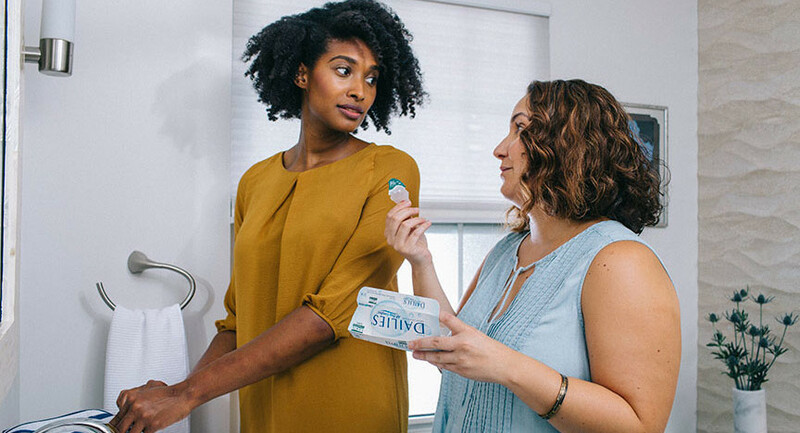 FSAs vs HSAs: What Are They? And can you use them to buy your contact lenses? Are they right for you? Find out here.